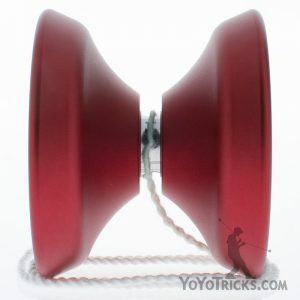 Any Color BiND Yoyo - Surprise Me! Showing stock for Not your country? Select which store you want to browse. 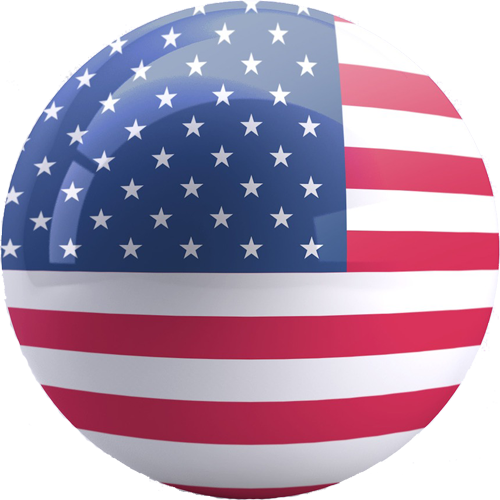 It looks like you are browsing our website from a country outside the US. 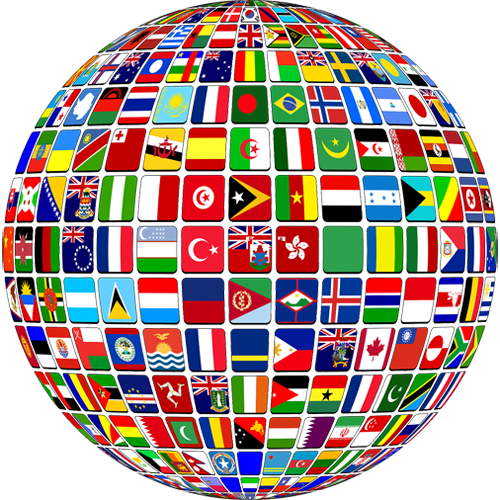 Click below to show stock for your country. 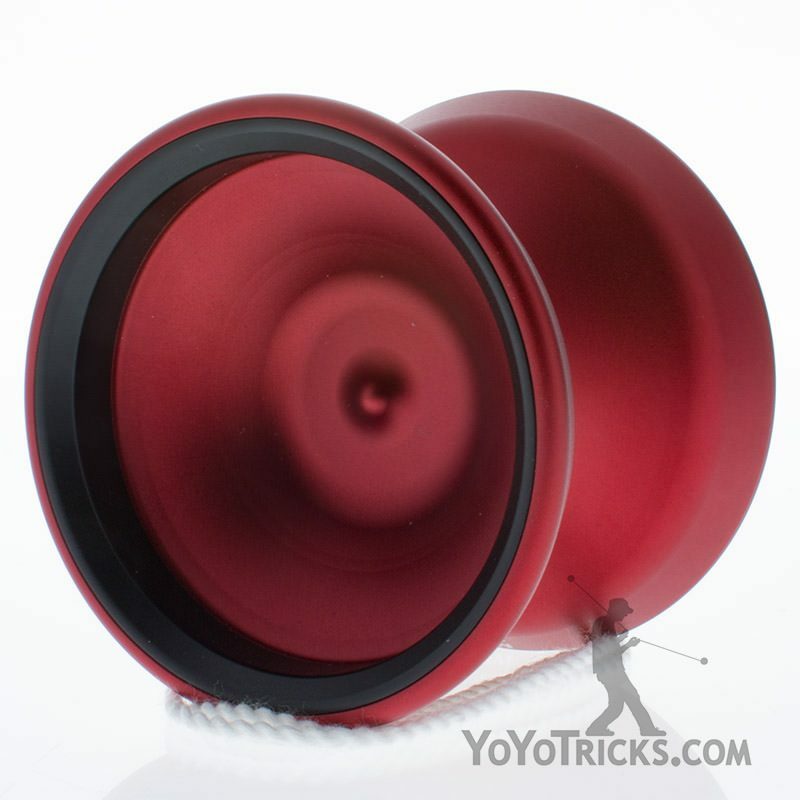 The YoYoFactory BiND Yoyo is a unique bi-metal aluminum/brass yoyo. BiND is Bi Metal done right. Forget steel. You want weight. Why compromise? 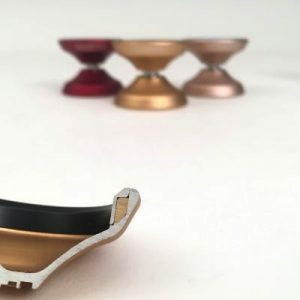 The BiND is Nate Daileys’ first biMetal design bringing the competition winning profile from his ND yoyo to the next level with a hidden BRASS internal weight. This delivers extreme stability without the bulk. It is sleek, powerful and super stable.